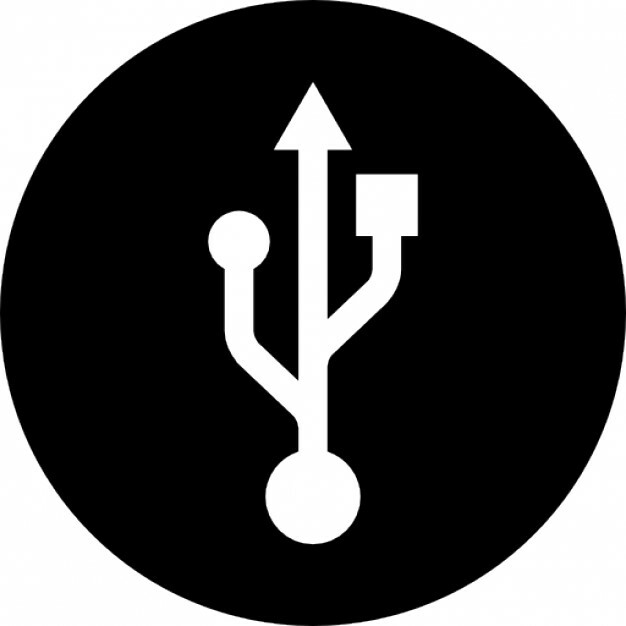 Description: The USB Type-C™ Connector is gaining momentum in the PC Industry. The latest technologies under development over the USB Type-C connector offers Power Delivery, USB3.2 (10Gb/s), DisplayPort1.4 (8.1Gb/s), and Thunderbolt3 (20Gb/s), as well as other proprietary ‘Alt Modes’ and faster date rates in the future. A simple, reversible connector carrying multiple protocols, provides end users with a tremendous user experience. However what’s simple for the end user; creates new and complex test challenges for developers. This 3 hr. Seminar will cover Physical Layer testing of USB3.2, DisplayPort 1.4, and Thunderbolt3 using Teledyne LeCroy Oscilloscopes and partner solutions.